Please join us for a special evening at the club this Thursday from 7.15pm, as we come together to raise funds for MND ahead of our Fight MND Cup this Saturday against Trinity. We are fortunate to be welcoming a special guest in for a chat in board member of Fight MND, Pat Cunningham. Pat’s wife Angie passed away from MND in October last year and was a key inspiration behind the club’s MND involvement. Pat and Neale Daniher have a huge couple of weeks ahead planning for the Big Freeze 3 at the MCG on Queens Birthday, as the footy world rallies around MND to raise funds. Beanies will be on sale for $20, please be wearing yours if you have purchased already, as we’ll be taking a group photo for the Foundation. 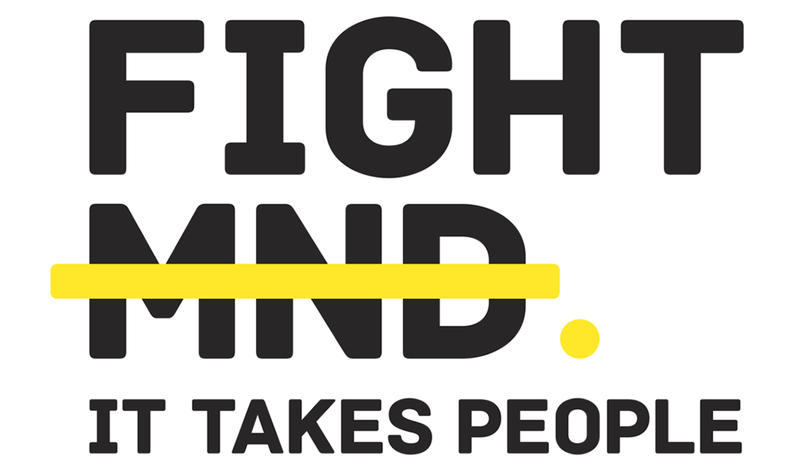 If you or your business would like to make further donations to our MND effort this week, please contact us via private message here on Facebook.